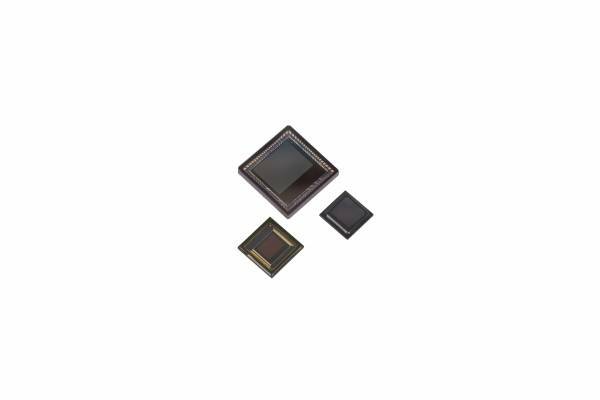 The On Semiconductor AR0333CS can be operated in its default mode or programmed for frame size, exposure, gain, and other parameters. The default mode output is a 1080p-resolution image at 60 frames per second (fps). In linear mode, it outputs 12-bit or 10-bit A-Law compressed raw data, using either the parallel or serial (HiSPi) output ports. In high dynamic range mode, it outputs 12-bit compressed data using parallel output. In HiSPi mode, 12- or 14-bit compressed, or 16-bit linearized data may be output. The device may be operated in video (master) mode or in single frame trigger mode. Ссылки на другие веб-сайты "AR0333CSSC12SUEE0-DRBR"